Shanghai World of Packaging (swop) - leading processing and packaging exhibition focusing on China and the Asia-Pacific region, is set for a grand opening in Shanghai New International Expo Centre from 7-10 November, 2017. The number of companies planning to attend swop 2017 rose by 50% compared to the last show. Meanwhile numerous well-known enterprises have pre-registered to visit swop 2017, including Yum, Pepsi, Bright Dairy, Abbott, COFCO from food industry. Where size and internationalism are concerned, swop is a unique platform for businesses offering products and solutions in packaging technology and related processes as well as packaging media and materials for industry segments of food, beverages, confectionery and baked goods, pharmaceuticals, cosmetics, non-food consumer goods and industrial goods from China and Asian region. 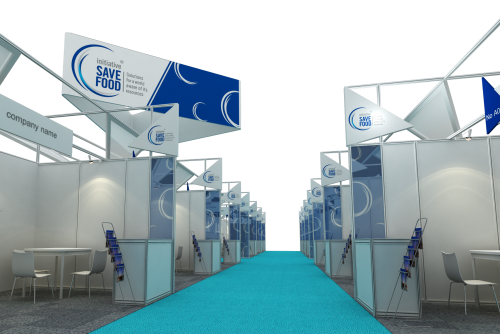 swop 2017 will introduce the special theme “SAVE FOOD”, which exhibits and explores the packaging concept and solutions to reduce food losses and waste in the dual forms of an exhibition and summit forum. As one of the founders of SAVE FOOD, the United Nations Food and Agriculture Organization (FAO) gives SAVE FOOD China strong support, and has widely publicized the news that SAVE FOOD has entered into China to all the members. 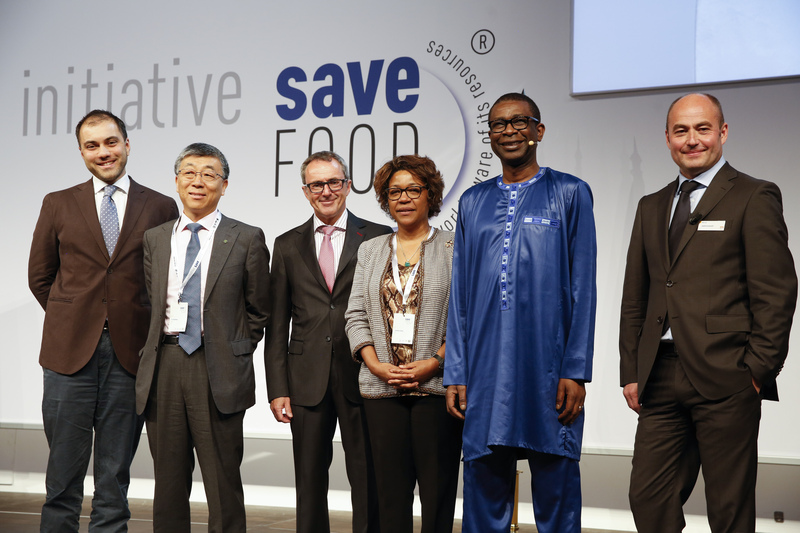 It should be noted that SAVE FOOD has received consistent attention from the international community at its launch in China is highly anticipated. It has also attracted many socially responsible suppliers with innovative skills in the packaging industry who has confirmed to exhibit, includingMULTIVAC, Berry Plastics, Xiamen Changsu, Danbell Equipment, Beijing Lantsai, Huayi Plastic. Recently, the Quali Meat International Meat Safety Research Project was formally launched in Austria with 1 million euros in investment and an estimated three years until completion. This project is designed to develop various types of packaging designed to extend the shelf life of fresh meat products and promote safe consumption through the research of the interaction between packaging materials and products. MULTIVAC, a world leading packaging equipment manufacturer, will provide various kinds of advisement on packaging, packaging equipment and processing during the project, and will customize suitable molds, produce packaging samples and conduct trials at its training and innovation center located at company headquarters in Germany. Additionally, the thermoforming stretch film packaging machine produced by MULTIVAC helped British meat processing enterprises, Dovecote Park extend the shelf life of products by 100% and increase the company’s turnover by nearly 20%. The decay, deterioration, and mildew associated with the microbial dangers of food are closely related to oxygen and moisture. The protective properties of packaging materials are necessary in order to inhibit food spoilage and precise measurements become the basis for predicting the shelf life of foods. Beijing Danbel Instrument Co., Ltd who plan to attend SAVE FOOD China this year, is the sole agent for American MOCON and its affiliate, Denmark DANSENSOR. They are industry leaders in modified atmosphere packaging technology and provide instruments for packaging testing, including oxygen permeation apparatuses, moisture meters, sealing devices, gas mixing apparatuses for modified atmosphere packaging, and headspace analyzers. These technologies serve analytical purposes for the packaging of beverages, dairy, snack foods, dried fruits, spices, baked foods, fresh fruits and vegetables in addition to the study of food preservation and shelf life to avoid insufficient or excessive packaging. The equipment used by the research and development laboratories at industry leading companies including Nestle, Pepsi, and COFCO is provided by these companies. Intelligent packaging is a trending topic within the industry. Smart Tag, developed and patented by SAVE FOOD China exhibitor Beijing Lantsai Technology Co., Ltd, provided a strong incentive for the intelligent packaging. Based on the data which shows that products deteriorate under abnormal storage and transportation conditions, this technology can consistently monitor product quality in the sectors of logistics and sale of the products, the temperature inside and outside the package and time. Consumers can directly identify the freshness of the product according to the gradual color change from green to red while avoiding the hidden dangers, which exist in the current printed shelf life label. As a result, food waste can be avoided. The Smart tag technology will be applied to upstream and downstream tracing in cold storage, which can monitor each link from production, transportation to consumption and can comprehensively monitor the quality of common perishable products such as food and beverage, medicine and vaccine, cosmetics and so on. 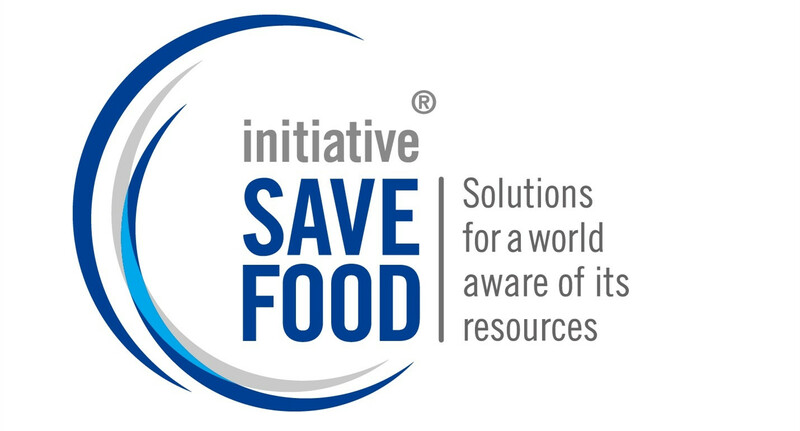 SAVE FOOD Summit Forum will take place on November 8, the second day of swop 2017. FAO and China’s Ministry of Agriculture will make one speech respectively on global promotion and technical introduction of SAVE FOOD project and demands of saving food in China. Changsu, the first Chinese company of SAVE FOOD member now confirmed to be ambassador of SAVE FOOD in China and will make special topic on film packaging.MULTIVAC, Danbel, Lantsai and Berry will share the topics of vacuum packaging, detecting technology, traceable and detective smart tag, materials technology respectively. Also other topics of sorting, storage and cold-chain technology will be discussed. The target participants come from the four main fields of swop, food, beverage, confectionery and baked food. The organizer will mainly invite the processing manufacturers of meat, fresh fruits, vegetables, agricultural products in the niche market. Packaging enterprises concerned with social responsibility and innovative technology are expected to open a new chapter in food packaging and greatly contribute to the fight against food loss and waste together with SAVE FOOD China. Register now to exhibit at SAVE FOOD and swop 2017 at www.swop-online.com or follow us on Facebook.com/swop.sh for the latest exhibition updates and announcements. subsidiary of Messe Düsseldorf GmbH, one of the world’s top 5 exhibition organizers. MDS is committed to introducing world’s No. 1 trade fairs to China and to providing Chinese and international customers with superior exhibition services. MDS is successfully holding more than 20 leading trade fairs and conferences in China, covering the industries of printing, packaging, wire and tube, plastics, renewable energy, medical devices, retail, safety and health, wine & spirits and caravanning. MDS runs branch offices in Shanghai and Beijing with a workforce of some 70 full time employees. The worldwide outbound exhibition business (trade shows in Düsseldorf, Germany and other leading Messe Düsseldorf Global Shows) is organized by Messe Düsseldorf China Ltd. (MDC), serving Chinese exhibitors and visitors with superior customer service from its Hong Kong branch office. Find out more at www.mds.cn. Adsale Exhibition Services Ltd was established in Hong Kong in 1978. It is the organizer of Chinaplas which is Asia’s no. 1exhibition on plastics and rubber industries. Adsale is also the organizer of Sino-Pack, Sino-Label and Printing South China. Backed up with enormous resources in Asia and with well-versed trade promotion strategies for the Chinese market, Adsale is endeavoring to provide cost-effective and integrated marketing solutions across 20 industries, including plastics &rubber, textiles & garments, building & lighting, power & electrical equipment, automobile & auto accessories, packaging technology &products, printing &labels, woodworking & furniture, heating &boiler technology and so forth, to satisfy international suppliers’ needs of tapping into the Chinese and Asian markets. The Group has liaison offices in Beijing, Shanghai, Shenzhen and Singapore, with a staff of over 300.